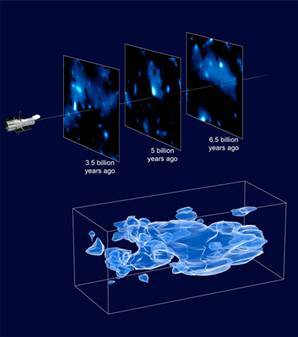 Scientists think they've found a virtual way to hunt for dark matter in the lab by studying real-world materials that may behave similarly to the elusive cosmic stuff. Dark matter is the name given to the mass that seems to make up much of the universe, but remains frustratingly difficult to detect. Some theories suggest dark matter is actually composed of tiny particles that don't interact with light or regular matter, except through gravity. One candidate for what dark matter might be made of is a never-before-seen particle called the axion that has a small mass and no charge.